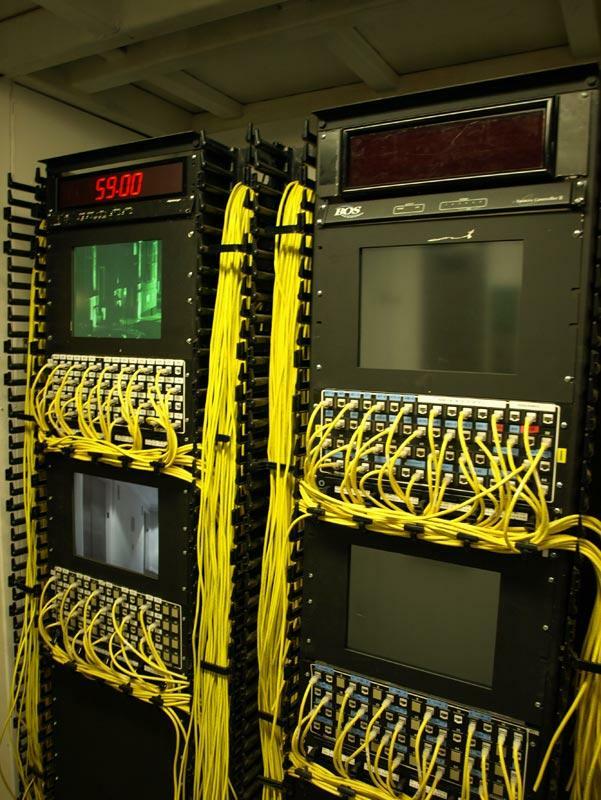 The Siemens Server Rack W/ Brg Is A Perfect Rack For Those Without A Lot Of Space. You Have The Option Of Multiple Colors Of Wire, A 15" Lcd Camera Ready Screen With Over 400 Video Graphics. You Also Have The Choice Of A Brg Clock At The Top Of The Rack.